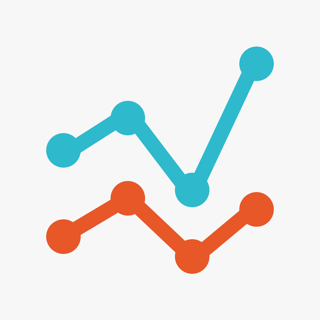 ClicData is a cloud-based Business Intelligence solution to make performance tracking easy through intuitive dashboards. 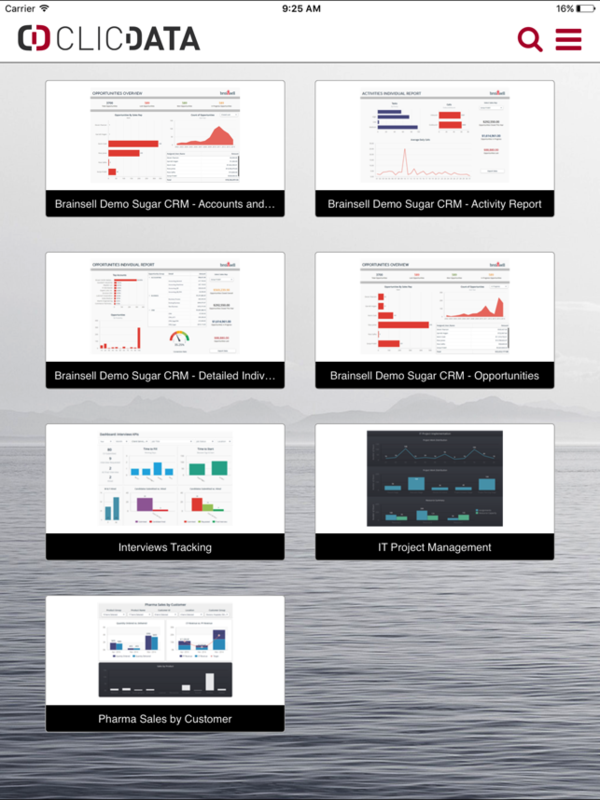 ClicData is an intuitive Cloud based solution to create and share business dashboards. 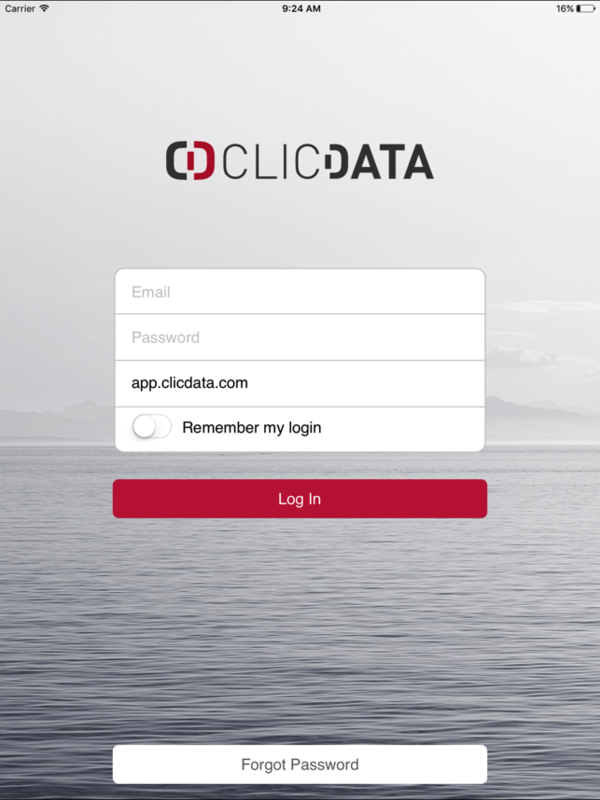 ClicData wants to enable every company owners to become the master of their own data by creating appealing and meaningful dashboards as well as giving them the opportunity to share their work easily. 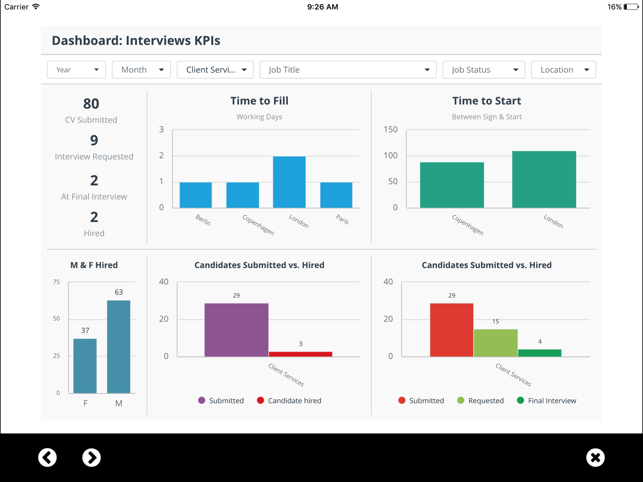 With ClicData Mobile, every ClicData user can access their dashboards and reports seamlessly on their tablet or mobile phone to stay up to date with the latest information from their business. 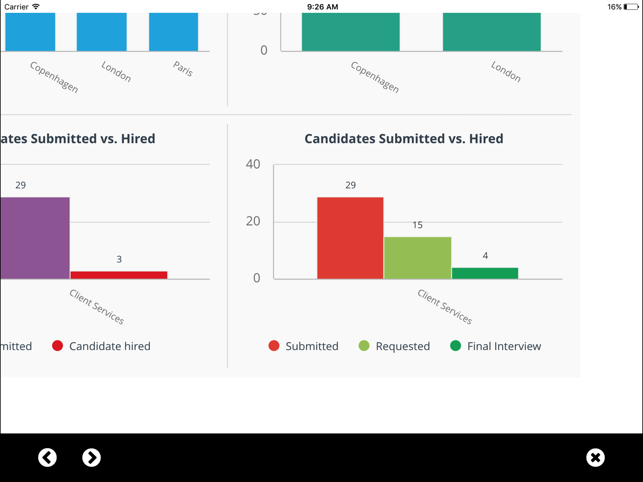 If you are a manager, share your dashboards to your colleagues through ClicData Mobile in just a few clicks so they get access to the latest sales reports, warehouse dashboards and much more. 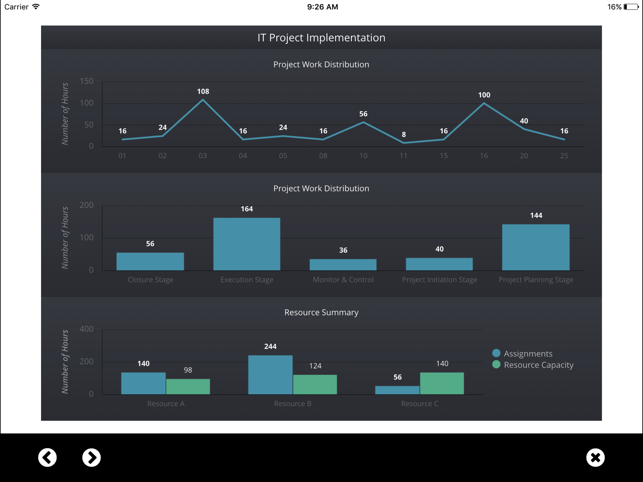 ClicData Mobile also includes a presenter mode to use your dashboards during meetings or presentations to a larger audience.